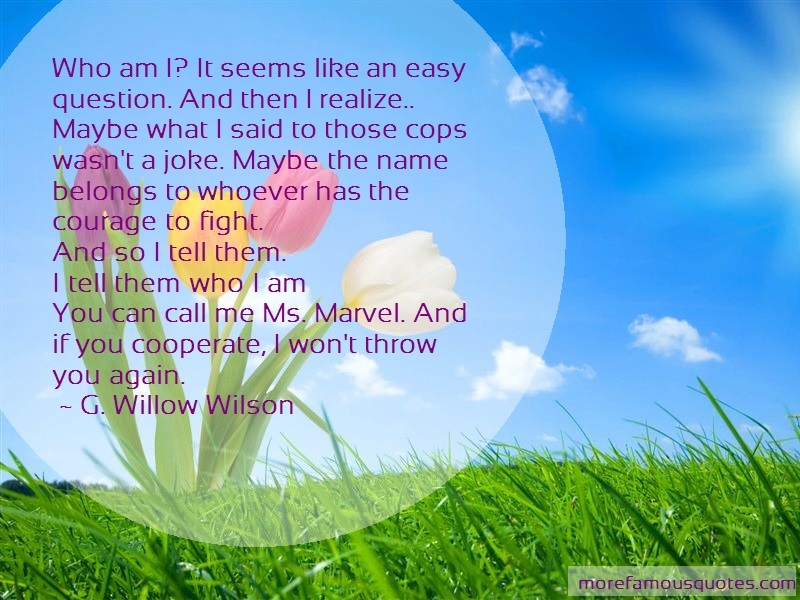 “Who Am I? It Seems Like An Easy Question. And Then I Realize.. Maybe What I Said To Those Cops Wasn't A Joke. Maybe The Name Belongs To Whoever Has The Courage To Fight.